A native of Texas and transplanted to Wyoming in 1996, Terrell O'Brien has been a professional sculptor for over 35 years. October, 2008, Terrell returned to Texas. With a passion for the American West, his subject matter is both wild life and figurative. Coming from the ranch country of West Texas, the life and times of the American Cowboy are of particular interest to him. 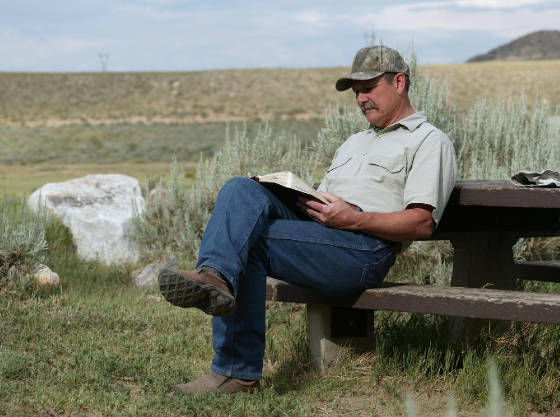 Terrell's years in the Rocky Mountains of Wyoming have kindled a love for wild life. "I have always enjoyed the outdoors and count it a special privilege to portray what I love in my art." 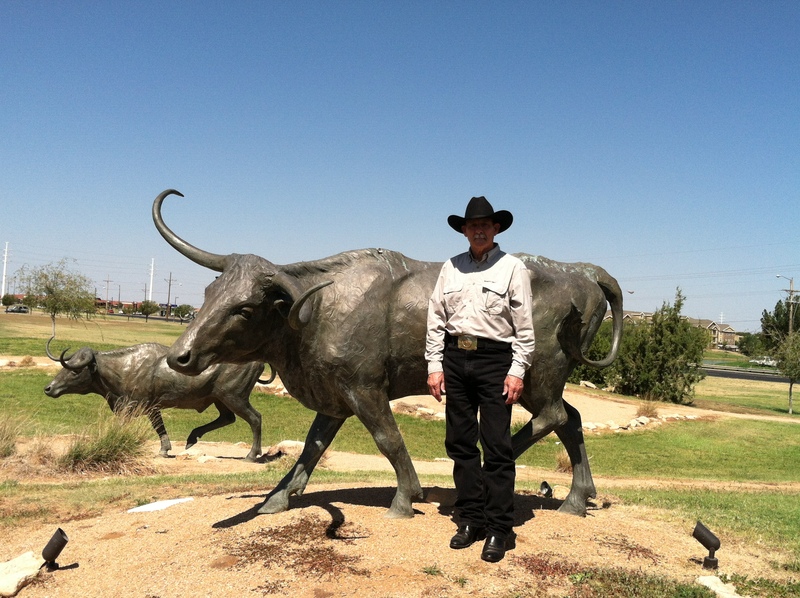 Terrell is a founding member of the National Western Artist Association, as well as a member and past president of the Texas Cowboy Artists Association. In 1984 he was Texas Cowboy Artist of the Year. Terrell and his wife, Vickie, served 12 1/2 years in Wyoming as Mission Service Corp Missionaries with the North American Mission Board of the Southern Baptist Convention. They were considered tentmakers - providing their own funding through his occupation as a sculptor (just as Paul in the New Testament made tents in order to provide his living so as not to be a burden to those he ministered to). They also served as church planters in Texas, at the request of the Baptist General Convention of Texas and the San Antonio Baptist Association, and started a new Cowboy Church in the southeast San Antonio area - Trailhead Cowboy Church. Terrell and Vickie are currently serving as pastor and wife of First Baptist Church in Fort Davis, Texas, and have relocated O'Brien Studio to Fort Davis as well. Longhorn steers at The Ranching Heritage Center in Lubbock, Texas.